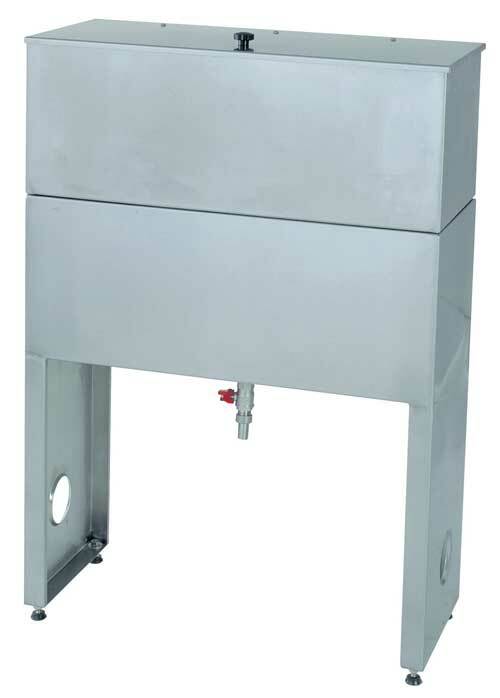 oil mill line is based on two one-block models: 220 V and 380 V, both operated by three-phase, electric motors. An inverter is supplied with the 220 V version. The processing system is the same as in a continues cycle oil mill. After being started and loaded, it operates autonomously, carrying out the crushing, kneading and separating steps without any operator’s intervention. Before starting the extraction process, sometimes it is necessary to wash the olives with current water and remove the leaves by means of Master, which is connected with the oil mill.. Moreover, Master transfers the olives to the crusher by means of a screw conveyor. 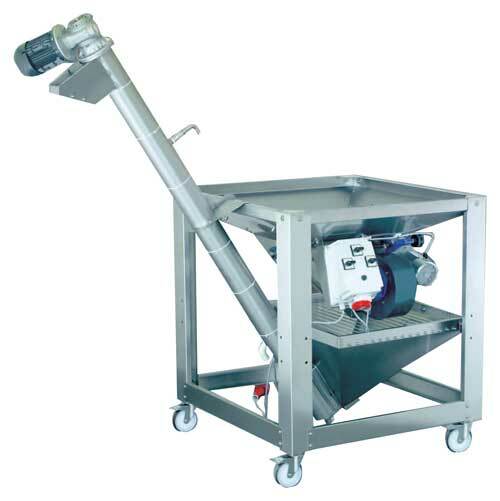 This model has been created in order to be used with Buonolio Top and Buonolio Pro to facilitate all the operations before the olive crushing. Everything is carried out automatically. The oil getting out of the decanter is immediately put into storing containers. After few days the majority of the decantation residues are removed. After carrying out this operation, it is advisable to filter the oil in order to avoid a prolonged contact with husk and vegetation water. 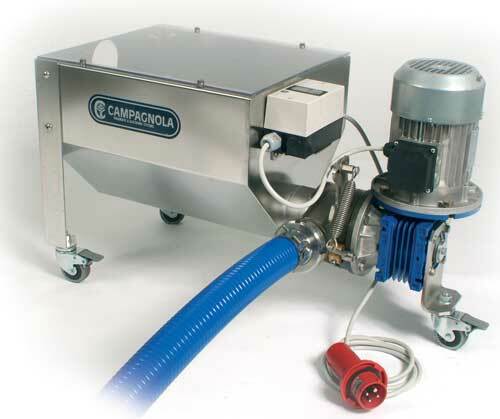 Therefore, Campagnola has created a cotton filter, called Filco, made of stainless steel. Easy Box comes from the necessity of moving the husk to suitable containers, this way allowing to work in an absolutely automatic and clean way. 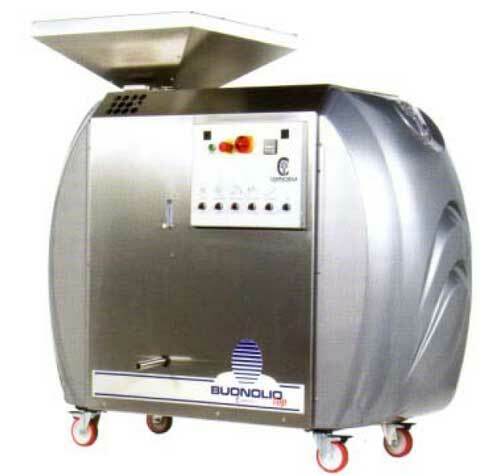 It is supplied with Buonolio Pro, while it is optional with Buonolio Top.